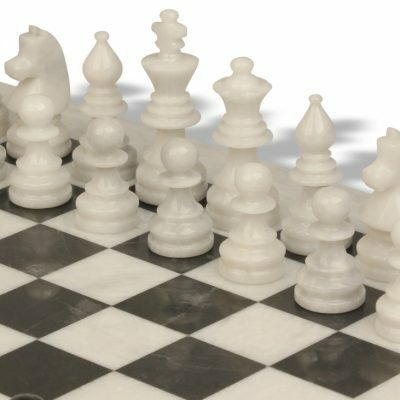 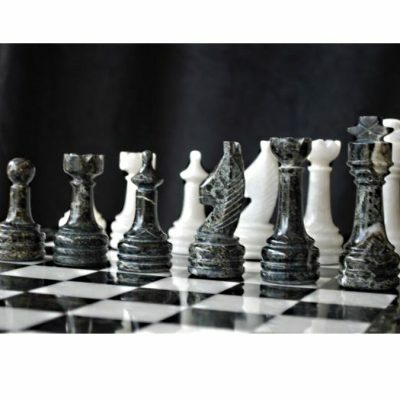 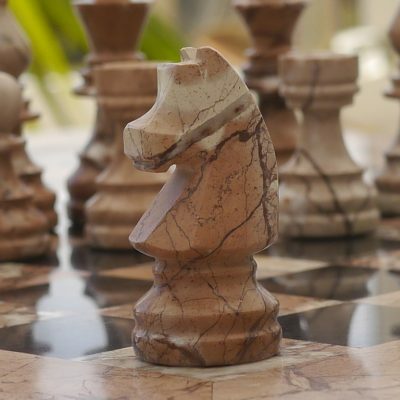 Our range of Marble chess sets are handmade to a very high quality by dedicated craftsmen and offered at a competitive price. 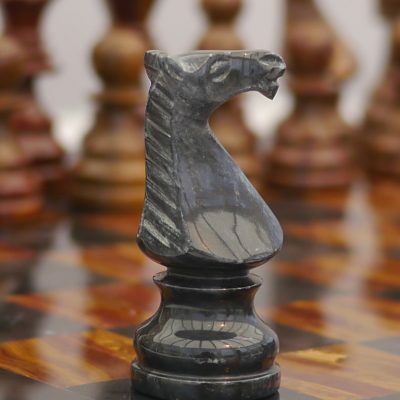 The pieces are of staunton style, generally identified by the queen with it’s coronet and the horse figure as the knight. 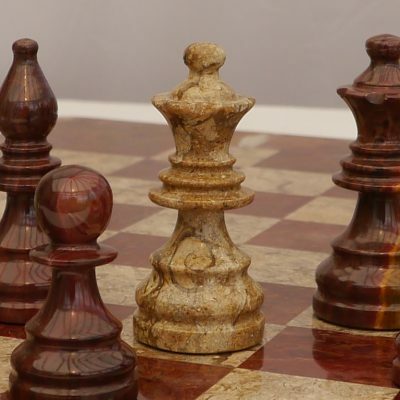 The set includes a matching marble board and a suitable case.